62% of web users surf the web using tablets and smart phones. 30% use laptops/desktops. If your site was designed for a PC only, then that means 62% of users can’t read your website properly so you are missing out on a lot of users. 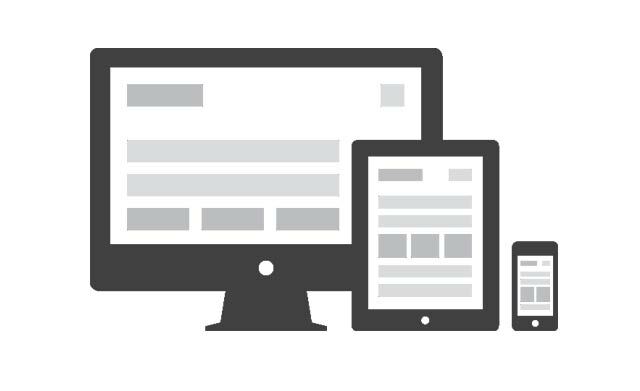 If you already have a site then a version can be created to make it a mobile-optimized site. The structure and the design of your website is key to your online results. We’ll will design and build a beautiful responsive website that will help to grow your business online. Share your details and we'll call you back.